It quickly becomes apparent not all of the cryptocurrency markets will see bullish momentum as the day progresses. 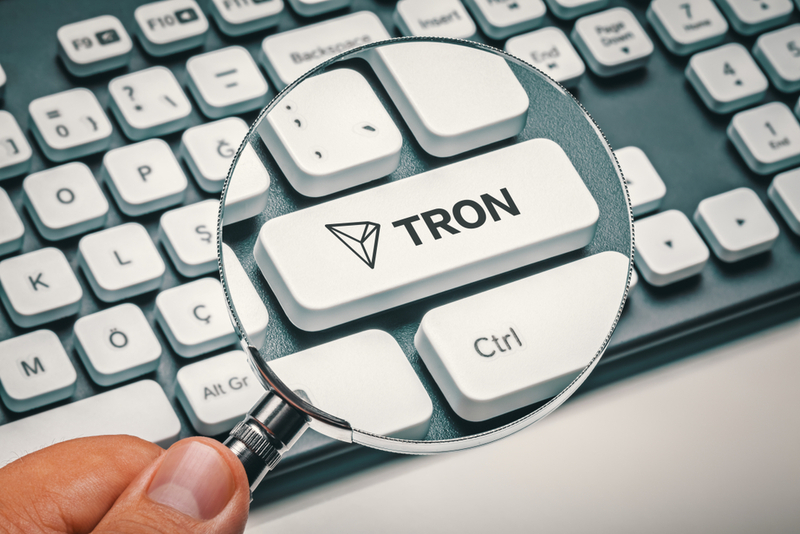 As far as the Tron price is concerned, the current trend is incredibly bearish first and foremost. Big losses in USD and BTC value alike are making this market seem less appealing by the minute. Overcoming these setbacks is not impossible, though, but it will pose its own set of challenges. Although most people expected something entirely different, a lot of crypto markets are suddenly in bearish mode once again. After several days of promising momentum, things have now come to a head as market corrections begin kicking in pretty quickly. Tron is one of the top markets facing more pressure than others, but that is not entirely surprising either. While the trading volume is more than sufficient to overcome these deficits later today or in the coming days, it is highly doubtful things will improve in the near future. To put the Tron momentum into perspective, there is a 5.8% loss in USD value and a 6.4% decrease in TRX/BTC. Because of this bearish pressure, the current Tron price sits at $0.026269, or 524 Satoshi. There is always a chance this market will drop to 500 Satoshi before a new uptrend emerges, albeit nothing is ever set in stone in this volatile industry. Anything can and possibly will happen at some point. When it comes to the social media sentiment regarding Torn, there are always interesting discussions to keep an eye on. Mr. Dobalina is somewhat convinced over how this project is associated with BTT, which effectively “rewards” users to potentially share and upload pirated content. This could prove somewhat problematic for exchanges supporting Tron, although it seems unlikely any of them will undertake any sort of action to change this aspect. @Gemini do you have any reservations about #tron when they have designed a coin to pay uploaders of illegal pirated films and music to share such work over #bittorrent? Can exchanges that sell this coin then be contributing to illegal activities? Isamalia, on the other hand, is convinced Tron is absolute crap. Its value is so linked to Bitcoin, it is not hard to see where the “but it’s a market follower’ sentiment comes from. That doesn’t mean Tron is bad by any means, as virtually all markets are linked to Bitcoin in one way or another. Tron is certainly no exception in this regard, albeit it remains to be seen how things will progress over the coming days and weeks. #tron is crap ! why ? well it is simple it going up only when bitcoin ia going up this mean that is a falower ! Last but not least, there will be an important update coming to TRONdice. The internal upgrade will result in renewing the game contract and making everything more transparent in the process. It is a change everyone will benefit from, and it seems TRONPoker will launch in the very near future as well. More dApps show the ecosystem is still growing, despite there still being room for more improvements. While the Tron market doesn’t look too appealing right now, it would appear things will improve sooner or later. How that situation will evolve throughout today, is difficult to predict. There is a chance the current momentum is a prelude of what is yet to come, albeit nothing warrants a major price drop either. It all depends on what Bitcoin decides to do, as that market doesn’t look too healthy either as of right now.